Coty has entered an agreement to acquire the exclusive long-term global license rights for Burberry Beauty luxury fragrance, cosmetics and skincare. 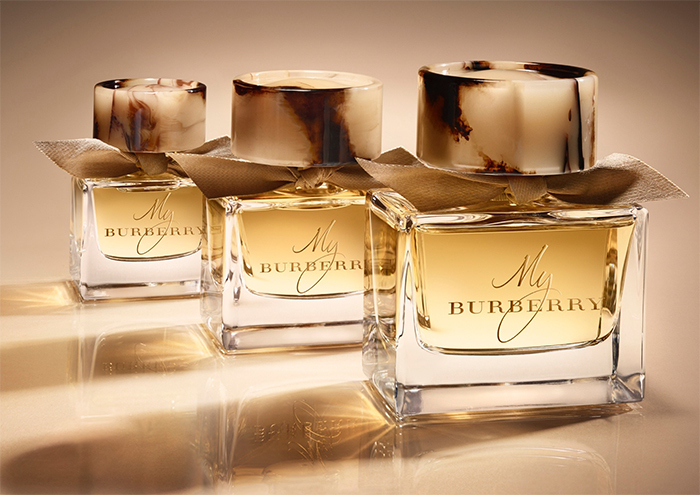 Under the agreement, Coty will develop, manufacture and distribute Burberry’s full range of beauty products globally. The Burberry Beauty business will be managed within Coty’s Luxury division, which develops, produces, markets and distributes a range of fashion house fragrances including Gucci, Marc Jacobs, Hugo Boss, Calvin Klein and Alexander McQueen, as well as premium cosmetics and skincare under the philosophy, Lancaster and Gucci brands. The strategic partnership combines Burberry’s British heritage of innovation, craftsmanship and design with Coty’s expertise and leadership in luxury beauty products, and will leverage the latter company’s global capabilities in beauty strategy, innovation, supply chain and go-to-market to grow Burberry Beauty. Edgar Huber, President, Coty Luxury, says: “Burberry is an iconic luxury brand. It fits perfectly with Coty Luxury’s portfolio, which includes contemporary and globally relevant prestige beauty brands. We are uniquely positioned to develop Burberry Beauty to the next level. This is another significant step in building Coty’s Luxury division." The deal is expected to close in Q4 2017, at which point Coty will purchase approximately £50M of inventory from Burberry. The deal is subject to customary regulatory approvals.